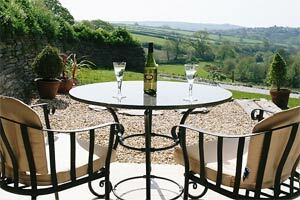 At Lanwithan Manor Farm in Lostwithiel Pets are Welcome - Dog friendly establishment. 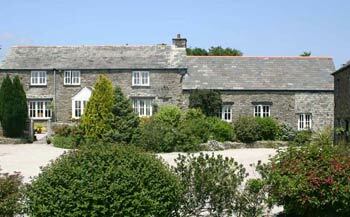 At Lanhydrock Farm Cottages in Bodmin Pets are Welcome - Dog friendly establishment. 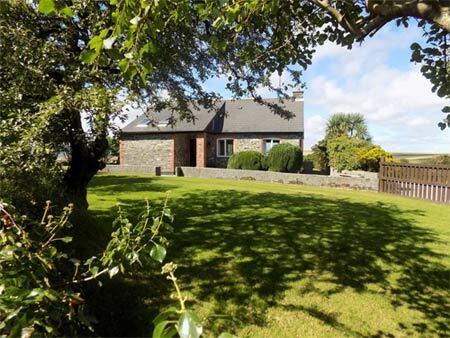 At East Crinnis in Par Pets are Welcome - Dog friendly establishment. 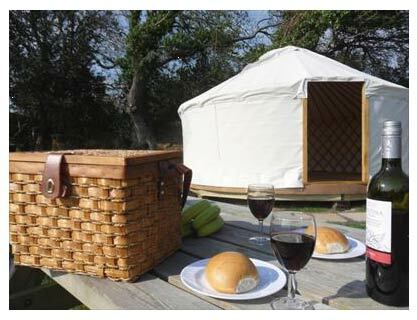 At East Crinnis Mongolian Yurts in Par Pets are Welcome - Dog friendly establishment. 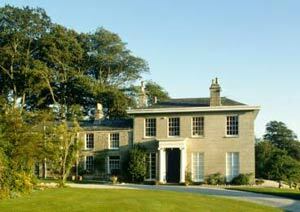 Talehay is surrounded by beautiful open countryside and approached down a quiet country lane. 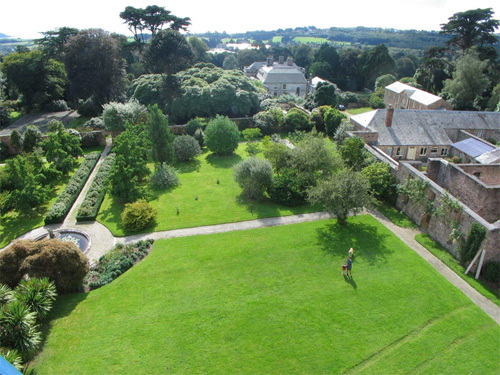 The cottages retain much character and provide well specified and tastefully furnished accommodation situated in spacious communal gardens. 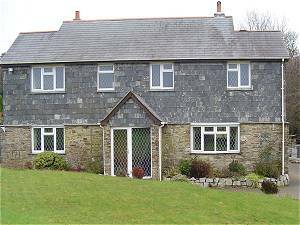 At Talehay Cottages in Looe Pets are Welcome - Dog friendly establishment. 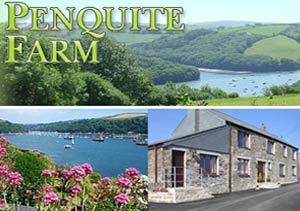 At Coriander Cottages in Fowey Pets are Welcome - Dog friendly establishment. 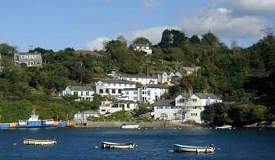 Camping and Touring | Camp sites in Fowey with Sea Views. 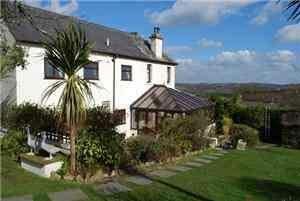 Located above the Fowey Estuary with stunning views across the hills. Boat storage and slipway access to the Estuary adjacent. 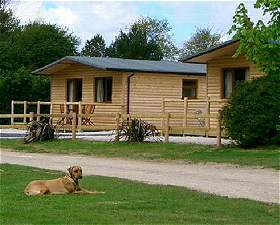 At Penmarlam Caravan & Camping in Fowey Pets are Welcome - Dog friendly establishment.